In 2011, my 30th year in athletics, I started The Coaching & Leadership Journal. The purpose of the Journal is to provide ideas and insights to people who are passionate about leading and to provide it in a quick and easy-to-read format. The Coaching & Leadership Journal serves coaches, athletic directors, administrators, and practitioners in education. Our journal publishes article summaries that pertain to both leadership theory and insights from athletic professionals as well as top leaders in all professions. I believe leaders would read more if they could get exactly what they need. That’s where our Journal comes in. Each issue invokes my judgment, knowledge and experience to determine what is valuable to our readers. We scour the internet and print publications for leadership and coaching commentary and cut it down to size saving you valuable time but still giving you the information you need to stay ahead of your competition. We provide content that meets that need of athletic professionals. There is so much information out there and it can be so time consuming trying to find it. As athletic administrators and coaches we don’t always have time to read articles, blogs, and other material that can provide some really great information. Like a monthly debriefing, our journal allows you to get valuable information without having to waste time searching for it. You'll refer to it again and again. It is not just a journal but a valuable resource delivered to you each month. A one-year subscription to The Coaching & Leadership Journal (12 print issues). Access to The Coaching and Leadership Journal website. Updated monthly, the subscriber site contains articles, motivational videos, pictures, past issues and more. Legendary basketball coach Tubby Smith, who guided the University of Kentucky to the 1998 NCAA title, is in his second year with the University of Memphis program after becoming the 18th head coach in the storied history of the program. Smith has a 576-289 career record as head coach at Memphis, Texas Tech, Tulsa, Georgia, Kentucky, and Minnesota, is a three-time National Coach of the Year, and in 2016 was named The Sporting News National Coach of the Year, Big 12 Conference Coach of the Year, and John Wooden Legends of Coaching Award recipient. Since being named head coach at Memphis, Smith has also been the recipient of the Mannie Jackson Human Spirit Award. During a 10-year span between his tenures with three different programs (Tulsa, Georgia, and Kentucky), he advanced his team to the NCAA Tournament Sweet 16 or beyond eight times. 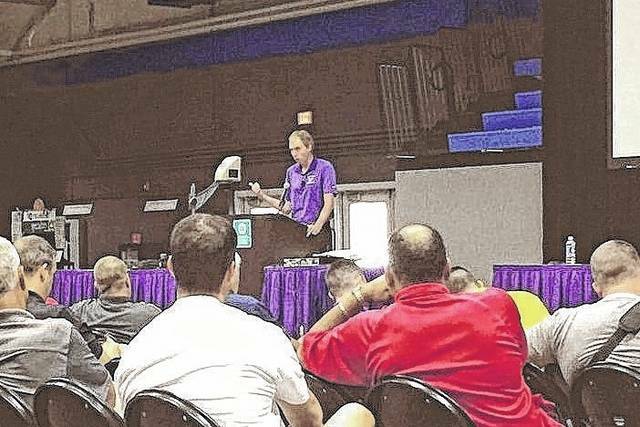 Both Coach Smith and The Coaching and Leadership Journal's founder/editor, Dan Spainhour are alumnus of High Point University. We are proud and honored to have Coach Smith and Memphis basketball as subscribers! 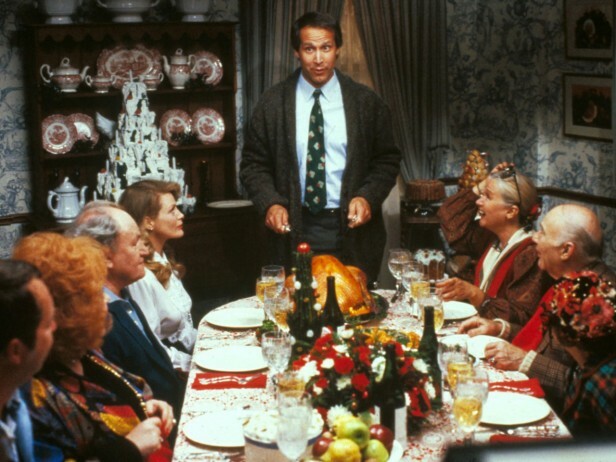 We have a great team of subscribers. Our subscribers know that great leaders never stop learning and they never stop reading. We believe it's no coincidence that our subscribers are some of the most successful people in the profession! 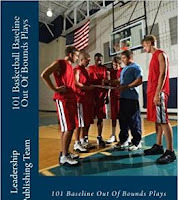 The Leadership Publishing Team released 101 Basketball Baseline Out of Bounds Plays in the fall 0f 2012. The book is perfect for basketball coaches at every level. 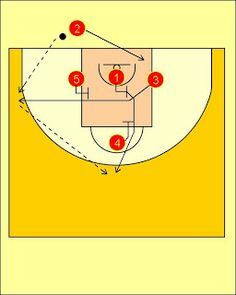 You will never run out of ideas for the perfect scoring opportunity every time your team inbounds under your basket. Pick and choose to match your personnel. Makes a great addition to your professional library. The book is available in both print and digital format.